Tomlin Roofing Professionals is your one source for affordable roof replacement by certified, experienced installers. We use the best brands in roofing to ensure a long lasting, top quality product for your home or commercial property. Bringing traditional family values and integrity back to the industry through hard work and honesty. 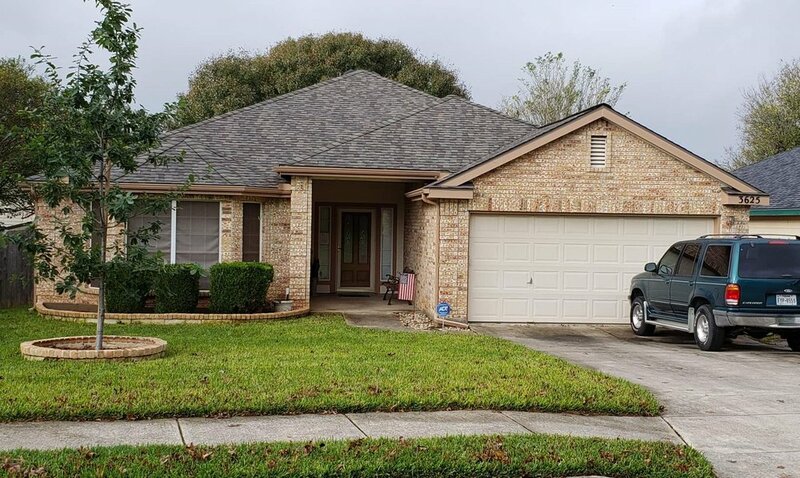 Hiring Tomlin Roofing is more than hiring a roofing contractor, its hiring generational experience that is backed by decades of doing roofing right. We call Texas home. Our families combine over 60 years of experience, into one of the hardest working, roofing contractors in the state. 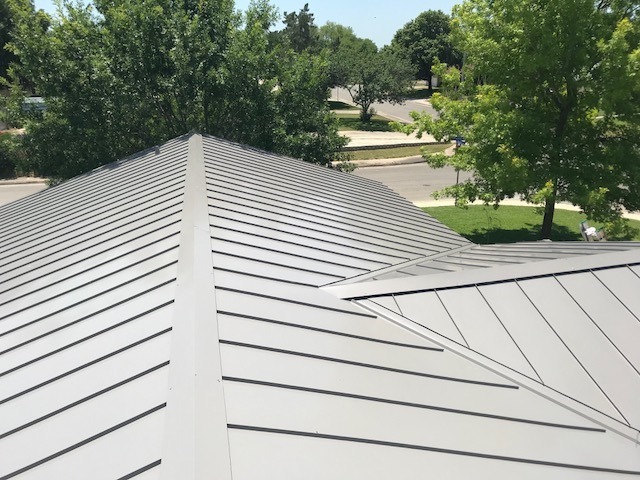 We strive to bring homeowners and commercial building owners the best prices in roofing, while maintaining the highest level of quality. 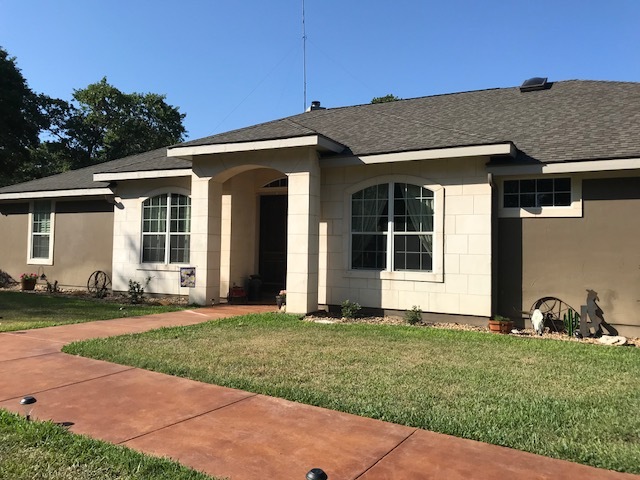 Being a local roofer to San Antonio, New Braunfels and the Texas Hill Country means we know the corret process for your new construction or re-roof project. 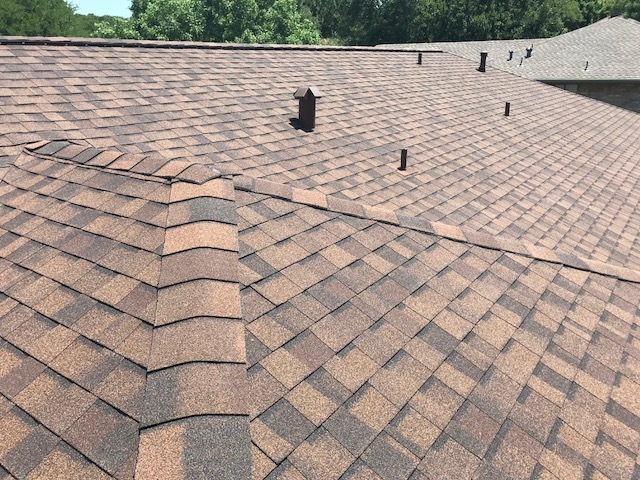 Tomlin Roofing offers professional, certified roofing services with roof replacement on shingles, standing seam metal and TPO. 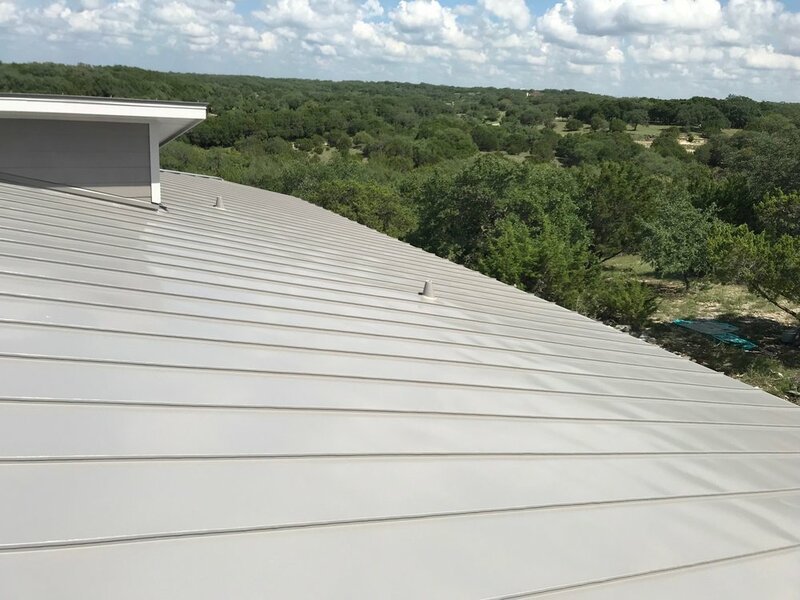 Tomlin Roofing also installs luxury and designer lines of metal roofing and metal tile with top brands to highlight any project you have. Roofing repairs have never been easier. Our professional estimators will provide you with a free roofing estimate or evaluation. We will generate a roof repair or roof replacement estimate typically within 24 hours of our evaluation. Not all roofs need to be replaced. 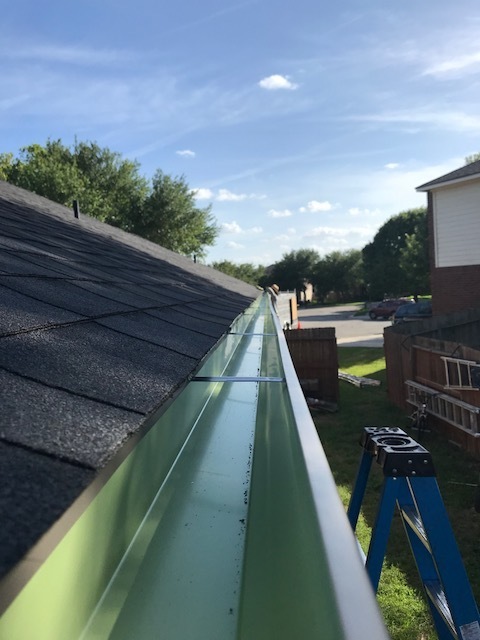 Our roofing professionals are trained in evaluating the lifespan of your roof, identifying existing damages and advising you on the next steps in what your property needs. We have trained roofing professionals that can assist you in filing and evaluating insurance claims, verifying coverage, and filing supplements when necessary. Visit our Residential 101 page to learn more about our products and how your insurance process works.